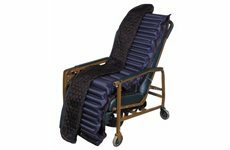 Blue Chip Medical therapeutic wheelchair seating, recliner and positioning cushions provide patients maximum pressure redistribution for comfort and the prevention of skin breakdown. 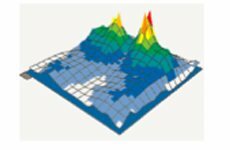 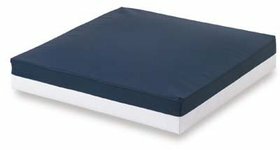 Blue Chip seating and positioning products are constructed from a variety of substrates known for their therapeutic qualities: foam, air and gel. 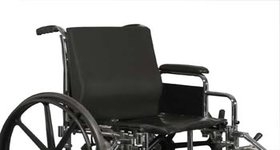 All wheelchair seating and positioning cushions are available in a wide variety of stock sizes and in pediatric, geriatric and bariatric configurations. 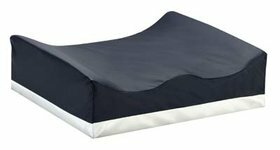 Custom cushions can be built upon request for your specific application.